When writing in deep point of view, do your beta readers figuratively yawn at what are supposed to be your scariest scenes? Deep POV was supposed to create an emotional connection with readers, so why isn’t it working? 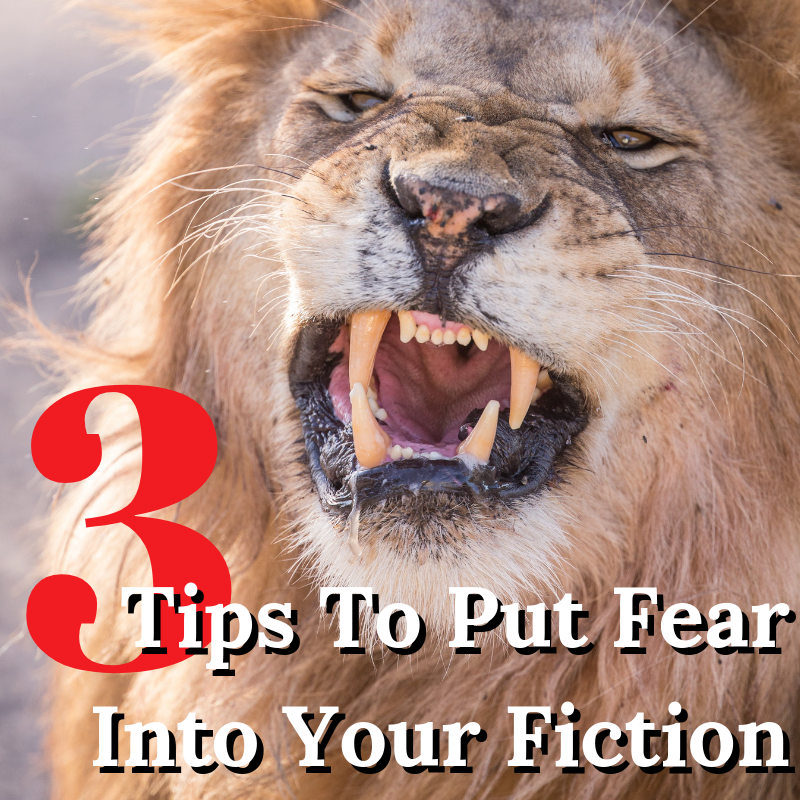 Fear is a universal emotion, so if you want fear to actually come across to readers, then you need to explore the root causes, make it individual, and keep surprising your readers. 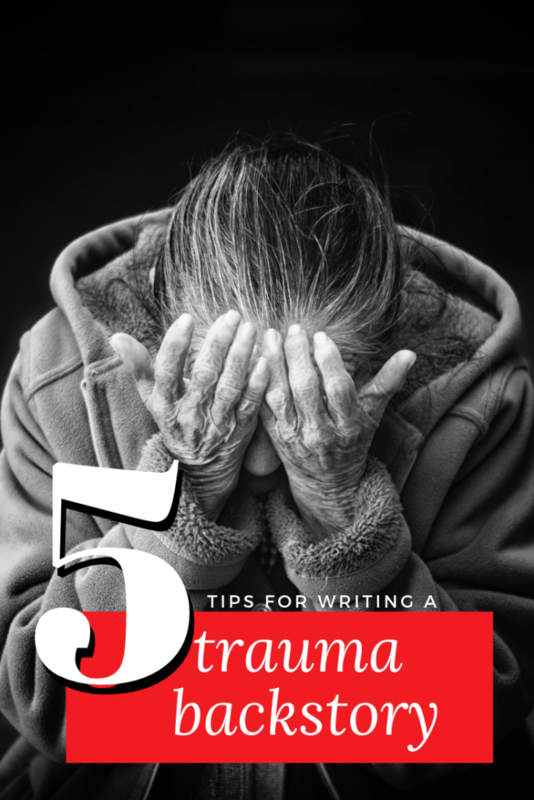 The problem is that as writers, fear is an emotion we’ve felt so often that we gloss over it. We’re neither going shallow (when writing in deep pov) to surprise readers, nor going deep to pull them in closer. Rather, many put a foot in both techniques which has the effect of glossing over, summarizing, or skimming over details. This strategy offers no surprise, no tension, no feelings for readers. This post contains affiliate links, meaning, if you click through and make a purchase on Amazon.com, I may earn a small commission at no additional cost to you. Remember, as common as fear is to you, the writer, it’s equally common to readers. 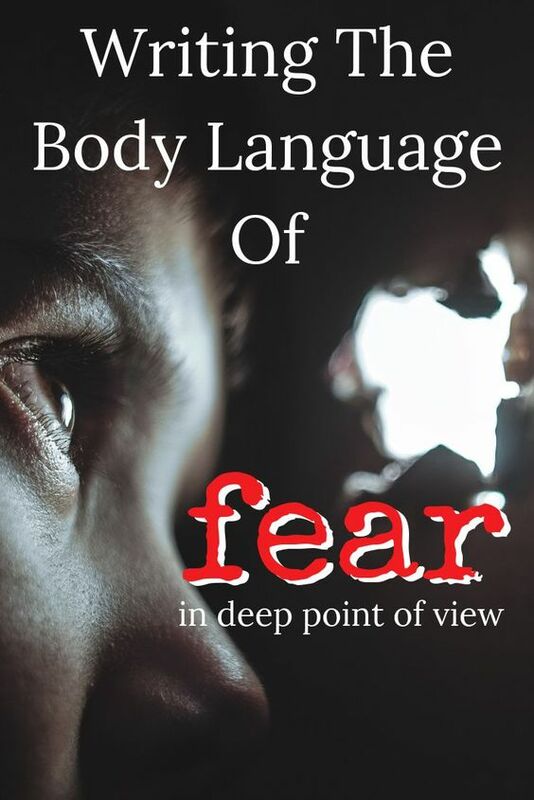 Looking for help describing fear? Check out the entry on fear in The Emotion Thesaurus. Find a short description here. Do You Know Why Your Character Is Scared Now And In This Place? Afraid. Anxious. Petrified. Shaken. Terrifed. Aghast. Panicked. Rattled. Frightened. Frozen. Upset. Shocked. Spooked. Daunted. Disheartened. Horrifed. Nervous. Intimidated. Timid. Apprehensive. Dread. Fearful. Uneasy. Troubled. Jumpy. Twitchy. Overwrought. Helplessness. What causes apprehension in one person causes panic or terror in another. What’s the difference? Ask your character what are their stakes in this particular scene. What do they stand to lose, what are they risking, what’s on the line? Their answer could be anything from an irrational – there’s a spider in there to risking their identity or reputation, or maybe even a life-threatening circumstance. Context is important. That scary biker with his leather and tattoos might have one person crossing the street to avoid, but the child he’s picking up from school runs to him with arms open wide. If we see a lion in a zoo, separated from us by concrete trenches or fences, we take photos and comment on how cute or majestic they look. Put us on the Savannah nearing nightfall and we hear a lion’s roar, our assessment of the threat level will be significantly different. **Side Note** My brother lived near a sketchy zoo for a few years (now closed) and they had a couple of male lions. Those lions could be heard roaring for a very long distance at night. It’s such a foreign sound in Canada. A black bear, wolf or coyote howl might give me shivers. That lion roar though, it reached deep into my gut and detonated. Felt like I’d been kicked in the chest. It was all I could do to stay in my chair and not run for the house. Get to the root cause of the fear for your character. What past experiences (theirs or someone they know, something they’ve read or been taught) that’s informing or coloring their risk assessment of this scenario? 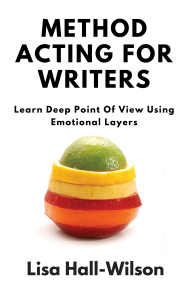 In my Deep Point Of View Masterclass, a common comment I make is “I don’t know WHY they’re …” I can see the character is afraid, but are they afraid for themselves, for someone else, at the situation, or what the situation might mean? This level of specificity helps the reader identify with the character and cheer for them. Every character should react uniquely to fear because they should have their own perceptions of the threat, unique goals and motivations in any given scene or scenario, and personality quirks and predispositions that guide them towards one response over another in any given situation. Fear is a primary emotion that triggers an autonomic reaction: fight, flight or freeze. Someone with elite military training should react differently to a surprise assailant than someone without that training. They will have a different threat assessement that someone who isn’t sure of their ability to defend themselves. Now, if that soldier has their child with them, their threat assessment will be different again. If the assailant strikes in a dark parking lot where help is far away, that soldier’s measured reaction might be different based on their perception of how far away help is. Every situation and every character (their past experiences, their perceived threat assesment, and the context) should lead to unique reactions in every scene. If it doesn’t, either you’re skimming or summarizing the events (and likely the reader doesn’t know THE WHY), you don’t know your character well enough, or you’re recreating the same scenario over and over with little variation. All of these should be avoided. 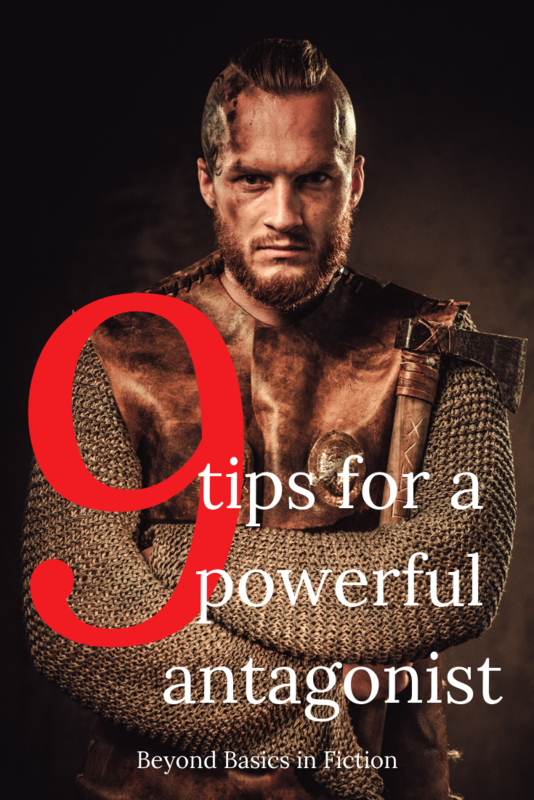 Now, how a character responds to fear shows readers a great deal about what’s important to that character, what they prioritize, their strengths and weaknesses, their character, etc. The conflict between what a character feels and thinks vs what they DO and SAY can be full of rich subtext and understanding for readers. When trying to decide how your character should react to fear, ask them what would a better person do, what would a stronger person do, what would someone who doesn’t care do, what would someone who’s already angry do… etc. You get the idea, right. Be strategic! Prime Your Readers For A Great Scare! Ever had to prime something? When camping, we had this old camp stove that required one to pump up and down on a lever before trying to light the fuel to cook with. It was building up internal pressure and with fiction we do this either through anticipation or surprise (primarily). The plot twist, the switcheroo, the SURPRISE! 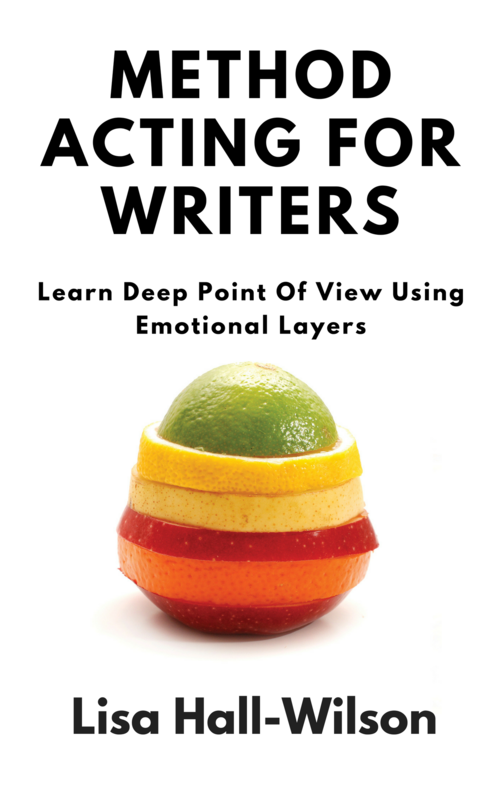 Think about how you could prime readers towards a particular emotion. Let’s say our main character is a 10yo boy who has a single mom, but she works a lot. She’s often angry and yells for no reason. He comes home from school and she’s throwing dishes in the kitchen so hard they smash. She’s cursing loud enough for the neighbors to hear. He sits down for dinner and she slams her chair into place and drops into her chair. He’s slow reaching for the potatoes so she shoves the bowl towards him. “Eat.” The kid hunches his shoulders, stares at his thighs, and breaks down in tears. That kid was primed for a fear response, Mom didn’t have to do anything threatening for him to react to the fear his body had been denying. Mom might not understand why he’s crying. The kid may not know why he’s crying. But your reader will know and they will CARE about this kid. Anticipation is a slow build-up to something scary you can see coming but dread all the same. Imagine walking home each day from work past your neighbor’s yard where a giant St. Bernard waits for you every day. That dog erupts at the sight of you on the sidewalk and barks and snarls predictably. Today, the St. Bernard gets loose. You’ve played this scenario out in your mind. You’ve imagined this very worst-case-scenario and spring into action… Not scary, right. Anticipation only works if the character has no control. If your character has a plan to get out of the trouble, there’s no fear for the reader. They already know everything’s going to work out fine. Instead, have your main character walking home, reading a book while they walk. They notice their neighbor’s teen out walking their giant St. Bernard. 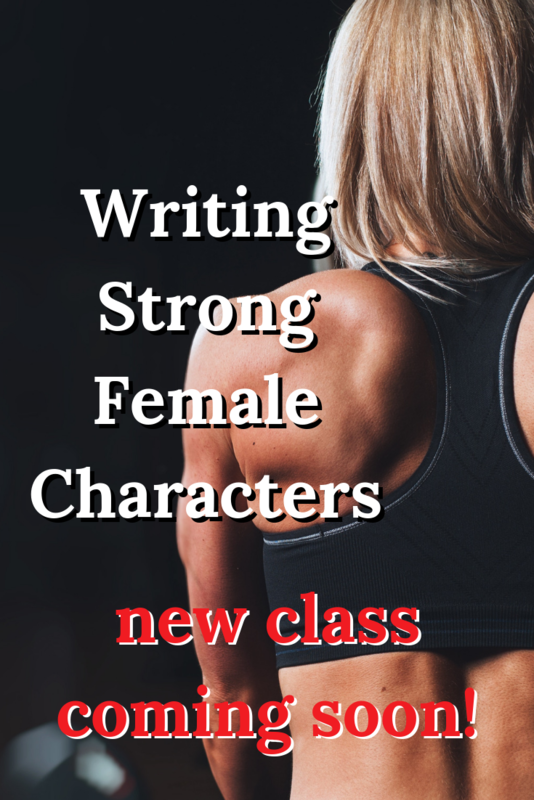 Your character is engrossed in what they’re reading and not paying close attention. And then the dog gets away from the owner and is headed straight for them snarling. No control. No plan. Just react. What’s this character’s perception of the threat? Are they afraid of dogs? Are they afraid of big dogs? Do they have confidence that the dog will obey the teen? Do they have an escape at hand? Do they have prior training or skills that would help them navigate this situation? These are all questions that will color the hue of fear your character expresses to readers. Who’s your favorite writer that really does fear well? Remember, every genre will include fear. Let me know in the comments!